The way people watch TV is changing quickly. On-demand services like Netflix lead the way, but today, more and more live TV streaming options are available. Philo is a relatively new option that’s quickly gaining steam, thanks to its low price and excellent channel selection. But what is Philo, and how does it work? Find out in our full Philo review below. Philo launched in the US in late 2017 and since then has been growing quite rapidly. It joins the ranks of other live TV services like Sling TV, Hulu Live TV and others. Folks may be wondering what makes Philo worthwhile or different from all the other options – we’ve got you covered. 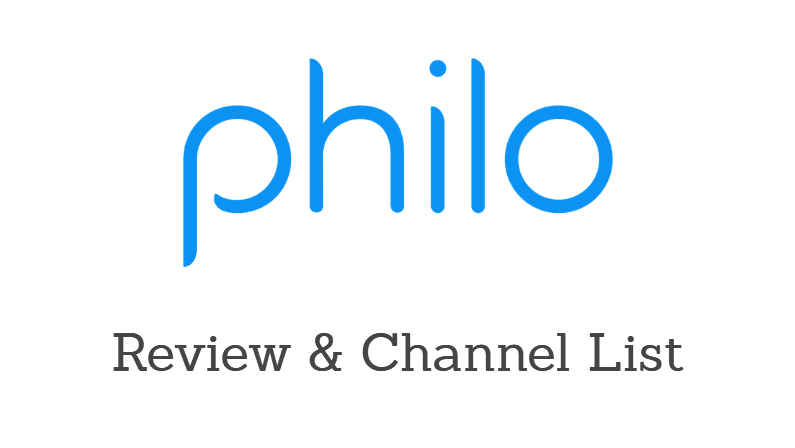 Keep reading our Philo review to learn more. Prices from $16 per month – the lowest price in the industry! Basically, Philo is an alternative to cable TV. It’s best for folks who want entertainment channels but don’t want to keep spending a fortune for cable. The main reason Philo is so affordable is that it doesn’t include any sports channels. Thus, it’s not great for sports fans – but for everyone else, it’s an incredible bargain. If you do want to watch sports, check out our guide to watching sports online. That’s the gist of things – our Philo review continues below with more details on various aspects of the service. What is Philo offering in terms of features? DVR Recording – Philo also lets you record live TV to watch later. You can store as many shows as you want, with no limit! Entertainment-Focused Channels – Philo is focused almost solely on entertainment and lifestyle channels. There are no sports and very few news channels, which allows them to keep the prices so low. Full HD Streaming – Enjoy crystal clear 1080P streaming, as long as you have a solid internet connection. 3 Devices at Once – Watch different channels on up to 3 devices at the same time. This lets the whole family watch what they want, when they want. Mobile Streaming – Philo works on mobile devices from iOS and Android, so you can watch on-the-go! No Contract – Enjoy the freedom to cancel at any time, without penalty. You’re never locked in! Free Trial – Philo now offers a free 7 day trial. This gives you the opportunity to try out the service without spending a dime! Everything in the base package, plus American Heroes Channel, Aspire, BET Her, Cooking Channel, Destination America, Discovery Family, Discovery Life, Law & Crime, Logo, MTV Live, Nicktoons, Revolt, and UP tv. For more information, see our full Philo Channels List article. For folks who crave entertainment and lifestyle channels, Philo is tough to beat. Many of the most popular channels are included, and at an unbeatable price point. That said, sports are completely missing from the mix. Thus, Philo is best for people who don’t watch sports. News is also somewhat lacking. You do get BBC World News, and Cheddar News, but none of the more mainstream networks are offered. Overall, considering the low cost of this service, we think the channel list is pretty great. Just be aware that news is limited and sports are non-existent. How much does Philo cost? The base package costs $16 per month for 40+ channels. 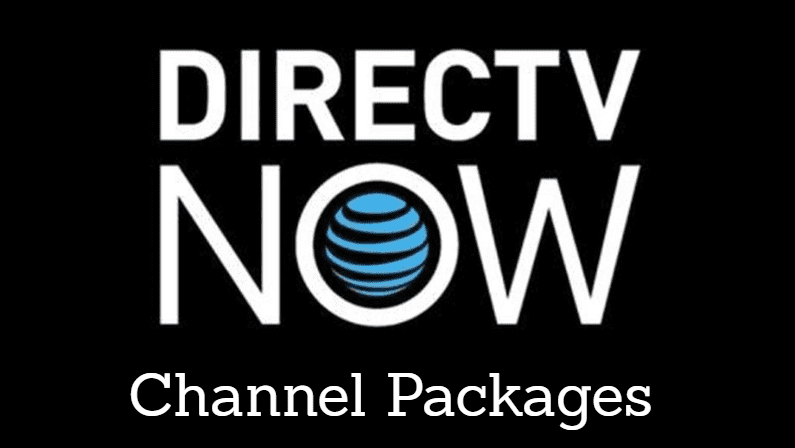 The larger package costs $20 per month for 55+ channels. Both packages are no-contract, so you can cancel any time. Both offer a free 7 day trial. Compared to the competition, Philo’s prices are extremely low. Most of the best streaming services run closer to $40+ per month. 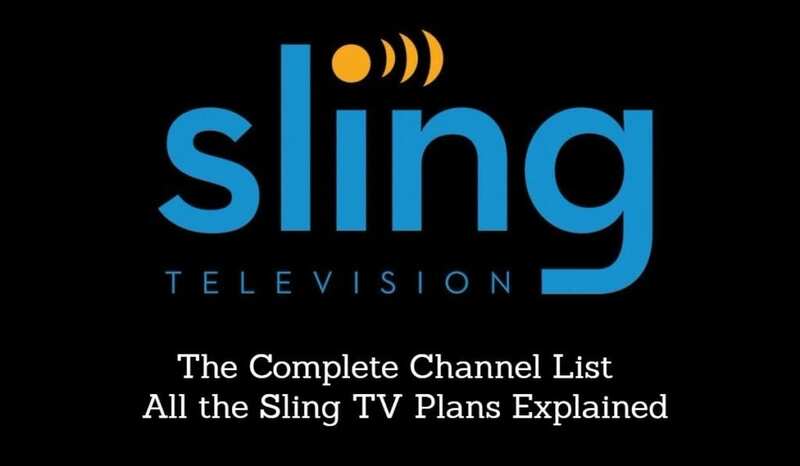 Even the next-cheapest option, Sling TV’s base package, costs $25 a month. Compared to cable, there’s really no competition! Cable bills are now $107 per month on average. That’s more than 6x as expensive as Philo! In other words, you could get 6 months of Philo for less than 1 month of cable TV. Not a bad deal! Of course, keep in mind that the reason Philo is so cheap is that there are no sports channels. Sports channels are extremely expensive for providers to offer (making up around 40% of their costs). By avoiding these channels altogether, Philo is able to offer a pretty incredible deal for folks who don’t care about sports. Philo expects to add more device compatibility soon. Right now, it’s somewhat limited, but most of the more popular devices are still covered. If you need a device to use, check out our guide to the best streaming devices. Philo offers a FREE 7 day trial for new members. You can sign up with just your email address and payment info. You won’t be charged anything unless you decide to keep the service past 7 days. If you do keep it, you’ll be billed $16 or $20 per month (depending on your package), plus any applicable fees. You can cancel at any time. Philo also offers a way to try it for 48 hours without even using a credit card. Just enter your phone number during the signup process and you can immediately access Philo for free for 2 days! Philo is extremely affordable, works well, and offers a good selection of channels for entertainment and lifestyle shows. It offers some premium features, like a DVR built-in. It’s price is unbeatable, at less than half the rate of most competitors. On the other hand, there are no sports, and news channels are limited. If you must have sports or popular news channels, this may not be the best option. For folks who are mostly looking for entertainment networks, Philo offers exceptional value. Another big perk? The free 7 day trial. Use it to test things out first-hand and see how you like Philo. If I already have Sling TV can I get Phil o or do I need to cancel the Sling TV first? Hey Sharon, you can have both Sling TV and Philo at the same time. Although you’ll have some overlap because some channels are on both services. Do any of the streamer services offer the Game Show Network? Yes, Philo offers Game Show Network in its base package of 40+ channels for $16 a month. Follow the links in the article above to get a free trial! I keep seeing comments like there are no sports and sports are completely missing from Philo but one of the main channels in their lineup is AXS Tv which is one of the main networks that broadcast MMA sports events, if you subscribe to Philo will you be able to watch the AXS Tv MMA events ? You make a good point. You will get some sports coverage on AXS TV. However, that’s pretty much it. I think most of the comments were more about Philo being lacking in mainstream sports channels, like ESPN, FS1, etc. And yes, since Philo covers AXS, you’ll be able to watch anything that airs on AXS – including MMA events.